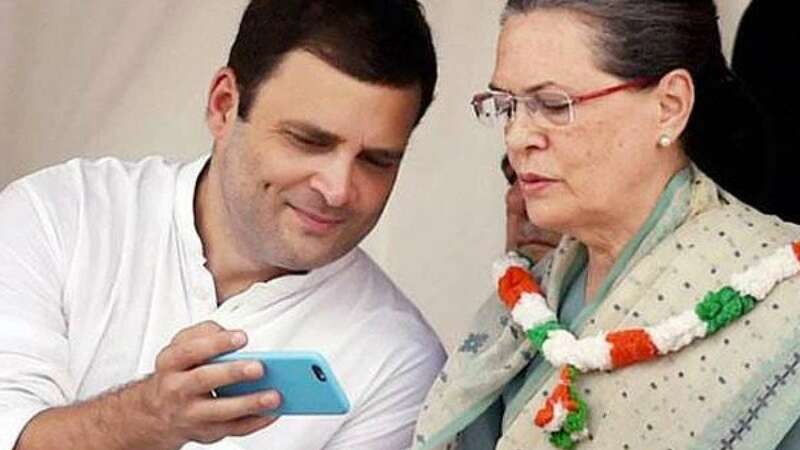 Congress, Rahul Gandhi official Twitter account hacked: "Matter of digital securit"
New Delhi : Hours after Rahul Gandhi’s social media account was hacked on Wednesday, Congress official twitter account was also found hacked with some abusive tweets posted from the handle. The tweets from @INCIndia on Thursday were removed within 30 minutes of posting time, the party’s official website has also been found hacked. "The hacking of account puts a big question mark on digital security," Rahul Gandhi was quoted by news agency ANI. The party called the hacking “unscrupulous, unethical and roguish” and blamed internet trolls for the act. A ‘fascist culture’ was behind the act, the Congress said. “Such unscrupulous, unethical and roguish conduct of venal trolls to hack @OfficeOfRG reflects disturbing insecurities of prevalent fascist culture,” party spokesman Randeep Surjewala tweeted immediately afterward. On Wednesday, some hacker had hacked Rahul Gandhi’s account and had posted abusive tweets. He had also changed official name of the handle. The identity of hacker is still unknown; while, Congress has registered a complaint with cyber cell of Delhi Police. While the official Congress Twitter account has 1.38 million followers as of Thursday, @OfficeofRG account is followed by 1.22 million people on the popular micro-blogging platform.